Will Making A Uninsured or Underinsured Motorist Claim Raise My Insurance Rates? >> Will Making A Uninsured or Underinsured Motorist Claim Raise My Insurance Rates? People always ask us, "Will my insurance go up if I use my uninsured motorist coverage?" The short answer to this question is NO. Your insurance company should not raise your rates for making an Uninsured or Underinsured Motorist claim on your policy. As a California personal injury attorney, I come across clients who often do not want to use their own insurance coverage because they think it will increase their premiums. Making an uninsured motorist claim won't affect your insurance rates, unless you are involved in a large number of accidents in a short period of time. The essential reason your insurance premiums will go up, is if your insurance carrier learns that you may not be a safe bet. They will raise your rates because you have proved to be less safe than they originally thought, so they want to hedge their bets and make you pay a higher premium just in case they have to pay out on your policy again. Insurance companies are in business to make money, therefore, if they decide that they are paying out more on claims than you are paying them in premiums, they will raise your rates. Insurance companies believe that each accident you cause makes you more likely to cause another. This prompts them to collect as much money as possible from you before you cause another accident. Because an uninsured (UM) or underinsured (UIM) motorist claim can only be made if you are NOT the at-fault party, your insurance company does not see you as more of a liability because of this particular claim. You did not cause the accident in question, you are just collecting on benefits that are there for you in dire circumstances. If you are paying monthly or annually (via your premiums) for the coverage, you should definitely use it when you are injured by someone who does not have proper coverage! Even though your insurance won't go up if you make one uninsured motorist claim, be warned that you do not get “carte blanch” to use your UM/UIM coverage in an unlimited fashion. Each time you use this uninsured/underinsured motorist coverage, or your med-pay coverage, it will be a factor that could weigh in favor of your carrier increasing your premiums. That is not to say that by using it you will suffer increased premiums, but if you were to get in three or four accidents in a short period of time – like 2 years or 3 years - even if those accidents are not your fault, your insurance carrier could evaluate you as a high risk, and therefore likely increase your premium. So, the bottom line is that using your own med-pay or uninsured motorist coverage is not and automatic reason to increase your insurance premium, but it is a factor in evaluating whether or not your premiums should be increased. If you don’t have uninsured or underinsured motorist coverage, GET IT! This coverage could be the difference between monumental medical bills that you cannot pay because the person that caused your accident does not have any, or adequate, coverage, and you being able to get back to your normal life as soon as possible after a life-altering accident. UM/UIM coverage exists to give you peace of mind, that in case anything goes wrong, you are covered. You cannot trust someone else to have coverage that is adequate for injuries that they never intend to inflict. Even if you have great uninsured motorist coverage, you want to be sure making an uninsured motorist claim won't raise your rates. So, be sure to consult with an experience personal injury attorney right away if you have been seriously injured in a bicycle, pedestrian, motorcycle or auto accident. 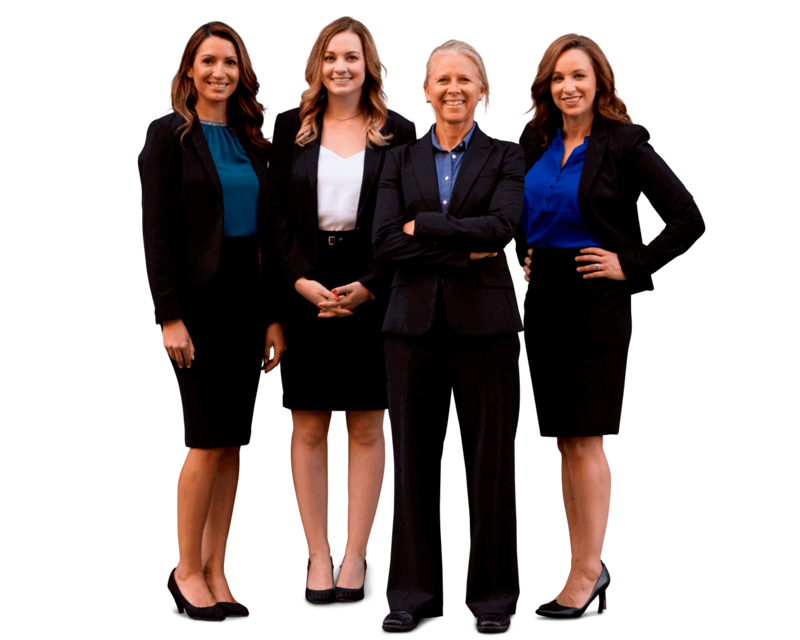 See if Sally Morin Personal Injury Lawyers is a good fit for you.